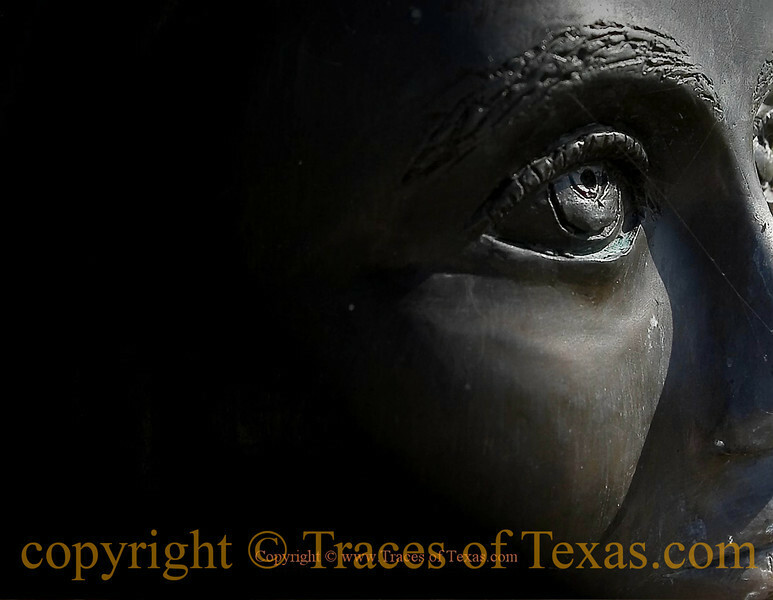 Comments: A few men survived the massacre at Goliad on March 26th, 1836. Some of those who survived did so because of the kindness of one Senora Alvarez, who threw herself between the Mexican army and the Texians who were to be executed and pleaded for their lives. Some were spared and later wrote that they owed their lives to her. Location: At La Bahia in Goliad, Texas.